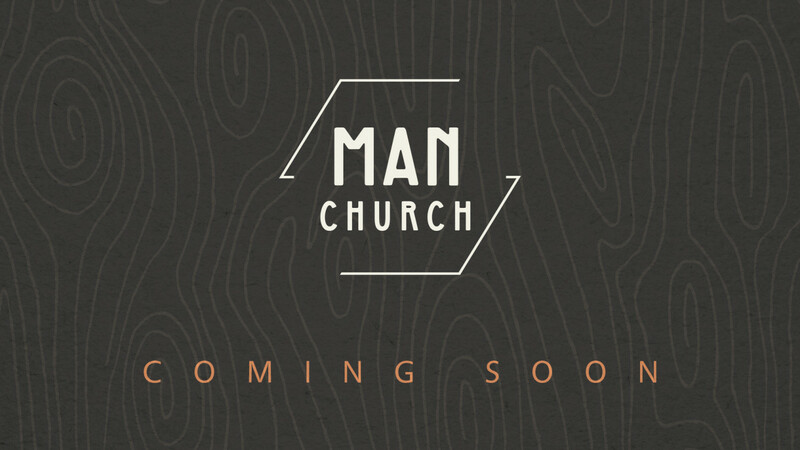 Coming up on Saturday March 23 at 5 pm “Man Church” with guest speaker Evangelist John Ritcheson. Come hang out where the men are coming forward, stepping up to the front lines and taking their places to lead their families, their churches and their communities into Revival. So invite a brother to come with you!